Fiat will unveil the 124 Spider Urbana Edition package at the 2019 NY Auto Show next week, just in time for “convertible season”. It’s essentially what you’d call a blackout appearance package and it costs $995 on top of a 124 Spider Classica spec model, which retails for $25,190. 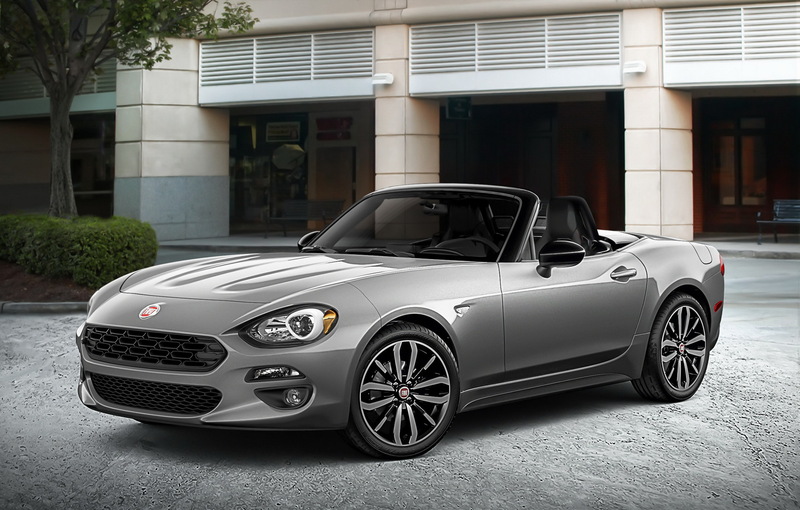 With the Urbana Edition, Fiat 124 Spider customers gain Piano Black-painted exterior elements and Matte Gray interior accents, creating an overall sportier appearance, according to the Italian automaker. 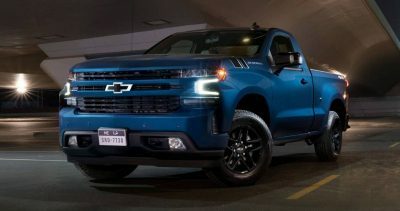 Buyers also gain Black Diamond 17-inch alloy wheels with performance tires, dual bright exhaust tips, front fog lights, plus a Gloss Black finish on the front pillar bar bezel, seat-back pillar and mirror caps. Inside, you have the previously-mentioned Matte Grey accents, but also Urbana leather/microfiber seats and a wrapped instrument cluster hood and instrument panel. 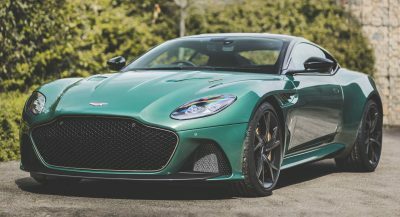 As for performance, that remains unchanged with the roadster featuring a 1.4-liter MultiAir Turbo four-cylinder engine as standard, shooting 160 HP (162 PS) and 184 lb-ft (250 Nm) of torque towards the rear wheels. Buyers can opt for both a six-speed manual gearbox as well as a six-speed automatic. The Urbana Edition package is now available in FIAT studios across North America, upping the 124 Spider Classica’s MSRP to just over 26,000. 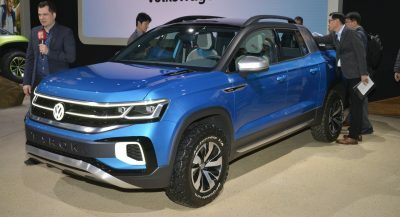 I’d rather have this over a Miata – looks more European. The Fiat 124 Spider looks way better than its ugly brother from Mazda. 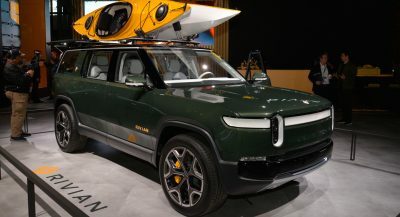 THIS LOOKS SO MUCH MORE GROWN UP THAN THE MIATA.